Are you being paid what you're worth? 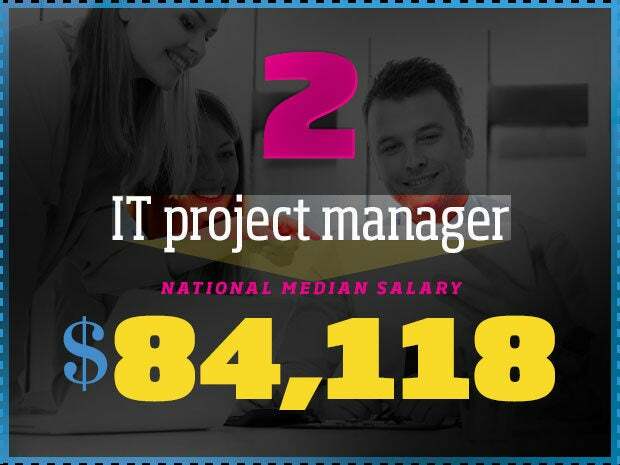 Cloud compensation and services provider PayScale's latest IT salary survey highlights some of the highest-paying IT roles. 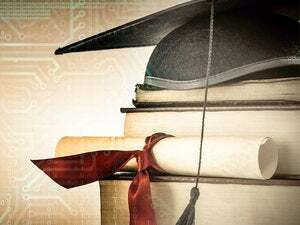 As IT unemployment hovers below 3 percent (and the national unemployment rate at 4.9 percent), companies are increasingly having to up the ante to attract and retain elite IT talent. 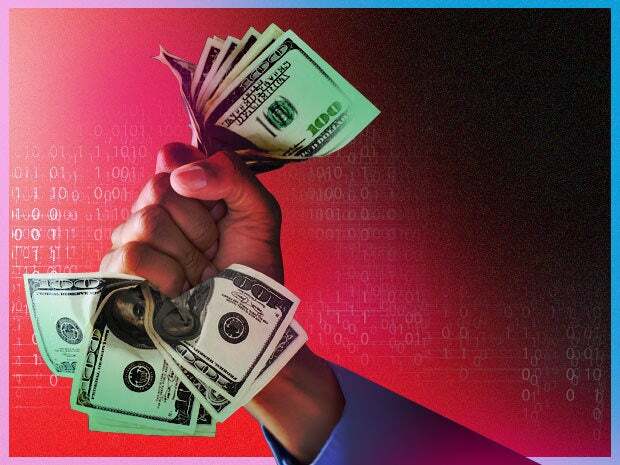 The results of cloud compensation and services provider PayScale highlights just how high many organizations are willing to go to fill these critical technology roles. 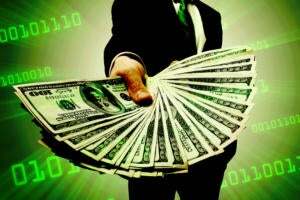 Here are seven high-paying -- and highly lucrative -- IT services roles showcased in PayScale's IT Salary Survey 2016. All data comes from user reporting on their current salary, bonuses, benefits and perks. 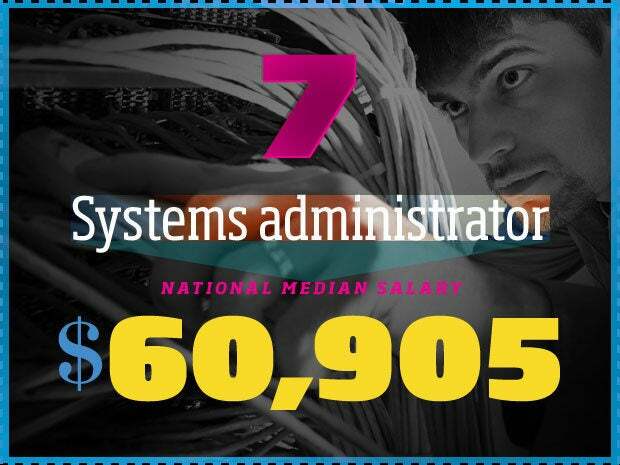 Salary is national median salary. 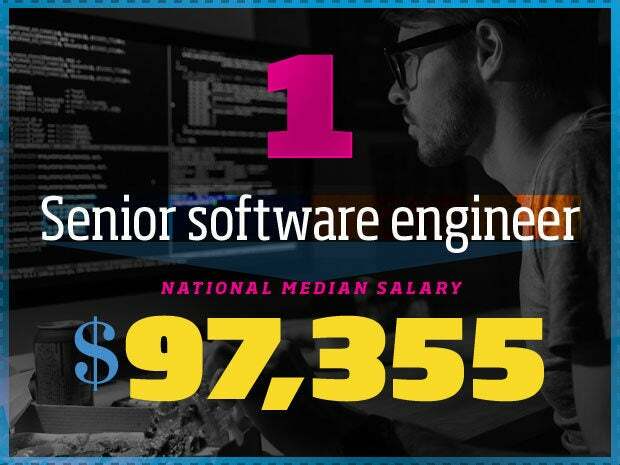 A senior software engineer typically has a background in computer science, web development or engineering, and is responsible for writing code to power programs, applications and various interfaces for consumer and enterprise systems and solutions. 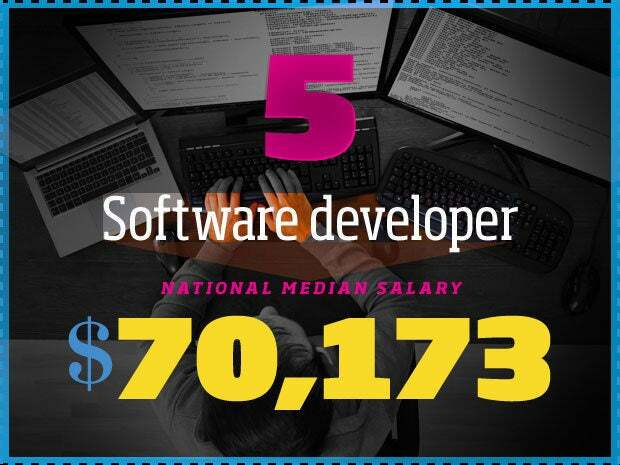 Senior software engineers are considered those with more than five years of experience. An IT project manager plans, manages and oversees the execution of IT projects within a company. This requires excellent planning and organizational abilities, attention to detail, interpersonal, communication and negotiating skills. 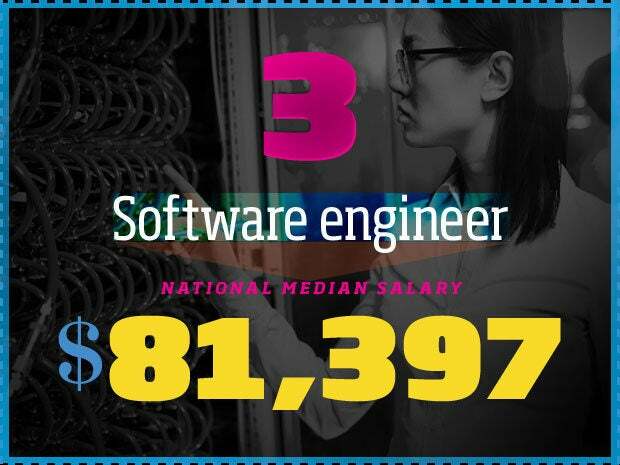 A software engineer typically has a background in computer science, web development or engineering, and is responsible for writing code to power programs, applications and various interfaces for consumer and enterprise systems and solutions. This role can be an entry-level to mid-level position. 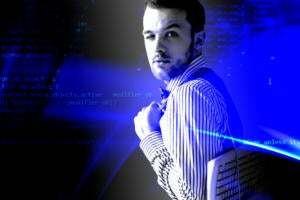 Information technology (IT) consultants advise clients on how to use IT effectively to meet their business objectives. They must be able to build and improve their clients' IT infrastructure and software, as well as to analyze and solve various IT-related issues that may come up. This role requires broad familiarity with hardware, software, desktops, servers, applications and cloud solutions, among other things. 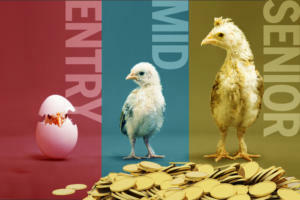 In this role, the greater the experience, the greater the paycheck, with many consultants that have more than ten years under their belt making six-figure salaries. 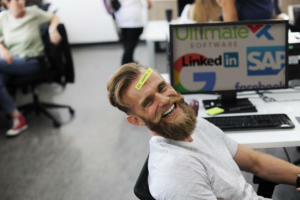 Software developers develop computer applications that allow users to perform specific tasks on computers or other IT devices. They may also develop or customize existing systems that run devices or control networks. Software developers often work directly with users and vendors to develop new solutions, and often mentor more junior members of their profession. 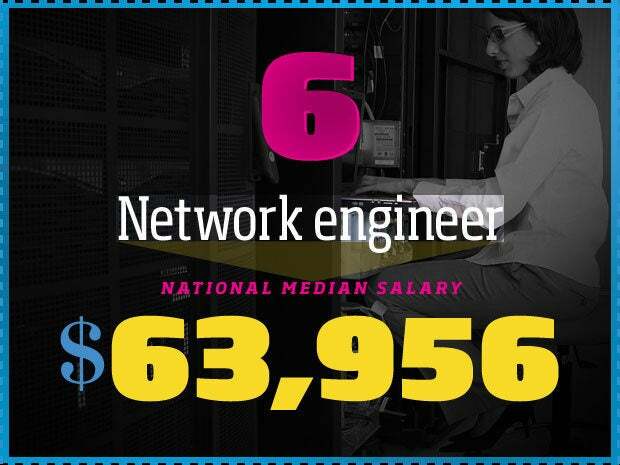 Network engineers design, implement and maintain a company's networks. They are responsible for testing and documenting system behavior, performance, and security; planning, designing and troubleshooting local and wide-area network infrastructure and associated devices like routers, firewalls, switches, gateways, DNS servers, DHCP servers, clustering solutions and related hardware, software, and services. Systems administrators (or sysadmins) are responsible for ensuring their organization's computer systems are well maintained and operate reliably. Sysadmins perform regular systems and security monitoring, handle backup procedures and set up, maintain and delete user accounts as required. They are also responsible for developing and maintaining relevant procedures and standards for a company's IT infrastructure. Some systems administrators also provide technical support and handle patches and upgrades to ensure that systems are maximally efficient and effective.